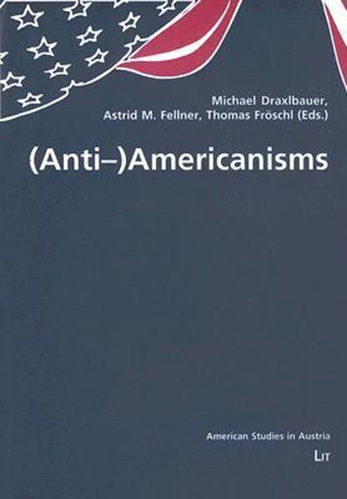 “(Anti-)Americanisms” is a collection of articles presented during the international conference of the Austrian Association for American Studies in 2002. Focusing on the various propagations of American culture in literature, music, film, “the new media”, architecture, politics, and ways of life, these essays question the notion of (Anti-)Americanism as an object-oriented construct, a convenient vehicle used to transport ideology. The spectrum of topics includes the historical dimensions of European Anti-Americanism, roots of Anti- Americanism in post-World-War II Austria, and the relationship between Anti-Americanism and American Studies.